During my career I have specialised in the design and production of free standing furniture for private clientele. The value I add to my pieces lays within the careful selection of timber and its arrangement specific to each item, this is paired with subtle detailing through time-honoured cabinet making techniques. 1998 - 2001: Edinburgh College of Art. BA Honours Furniture Design, 1st class awarded. 2014: Wood Awards, finalist in production furniture category - Fosse Collection. 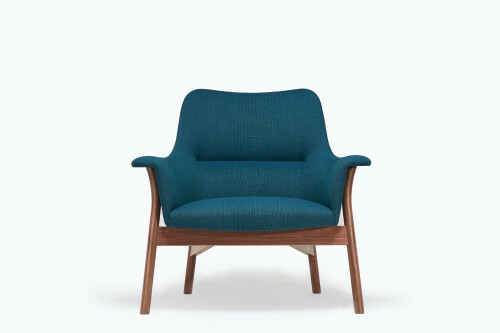 2014: Furniture Makers’ Company, Design Guild Mark 117 - Oxbow Chair. 2012: Wood Awards, winner of production furniture category - Wu Bench. 2012: Visual Arts Scotland. Award for Applied Arts - Wu Bench. 2019: Visual Arts Scotland. Royal Scottish Academy, Edinburgh. 2018: Scottish Furniture Makers Annual Exhibition, Edinburgh. 2017: Craft Scotland. Craft and Design Pavilion, Old Truman Brewery, London Design Festival. 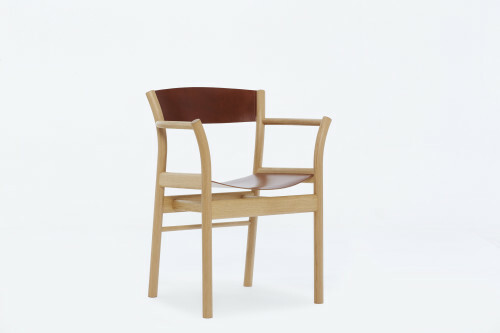 2016: Furniture Focus. Scottish Gallery, Edinburgh. 2014: Design Guild Mark at 100% Design. Earls Court, London. 2014: Wood Awards at 100% Design. Earls Court, London. 2013: Selected. Dovecot Gallery, Edinburgh. 2013: Visual Arts Scotland. Royal Scottish Academy, Edinburgh. 2012: Wood Awards. Carpenters Hall, London. 2012: Visual Arts Scotland. Royal Scottish Academy, Edinburgh. 2006 - 2010: Scottish Furniture Makers Annual Exhibition. Edinburgh. 2001: New designers. Earls Court, London.